You are currently browsing the tag archive for the ‘town’ tag. 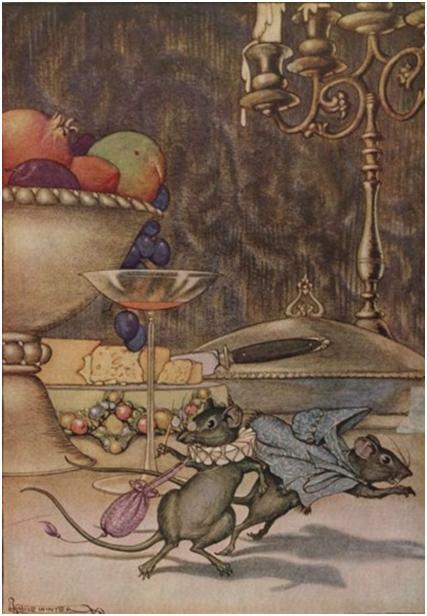 Mouse dreamed she was a Town Mouse with all the luxuries and delights of city life that her friend had described for her. 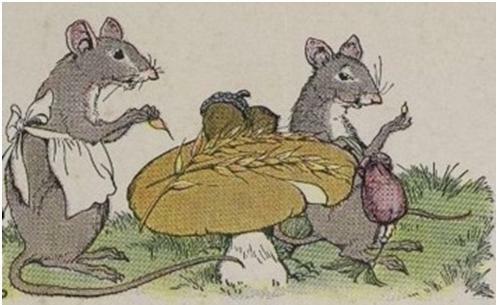 So the next day when the Town Mouse asked the Country Mouse to go home with her to the city, she gladly said yes.